Step 2. 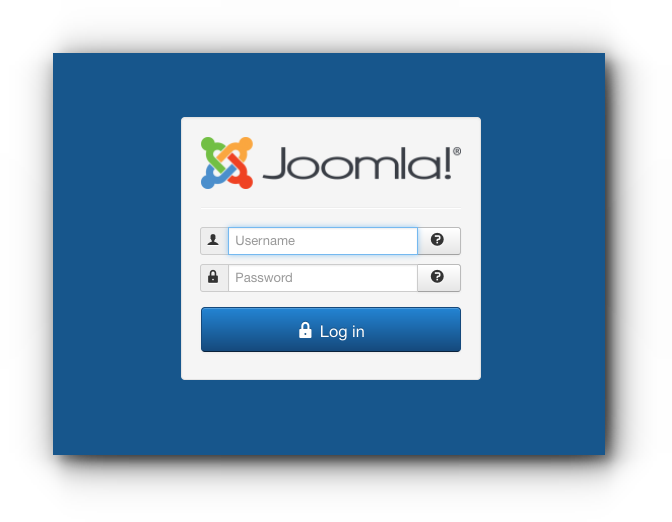 Click “Update Now” button for the new Joomla version. Step 3. Details of the update is shown. Click “Install the Update”. Step 4. For security purposes, you will be asked for the admin username and password. 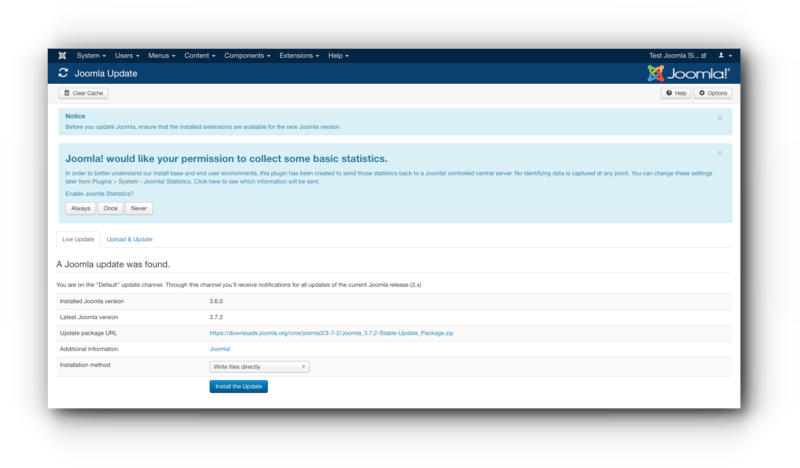 Enter the necessary information and click “Confirm & Continue”. Step 5. The update is successful. Step 1. 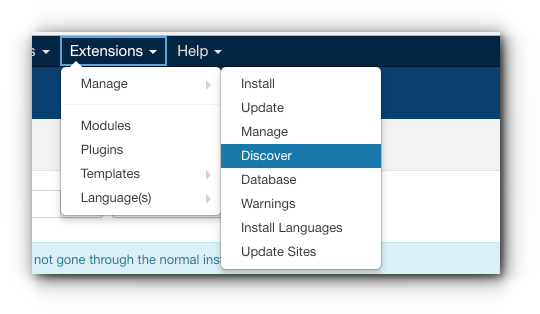 Click Extensions, hover your mouse to Manage and select Discover. Step 2. It should say “No matching Results”. If there is an extension that is affected by the update, select the extension and click “Install”.